On Sunday, 31 January 1819, George Henry Law, the Bishop of Chester, consecrated the new building that is currently St. Andrew’s Church. So of course we are going to celebrate this year on Thursday, 31 January 2019. First, we will have a Bicentenary Dedication at noon. Then at 2 p.m., the Mother’s Union will hold a service of rededication at St. Andrew’s. Everyone is welcome. 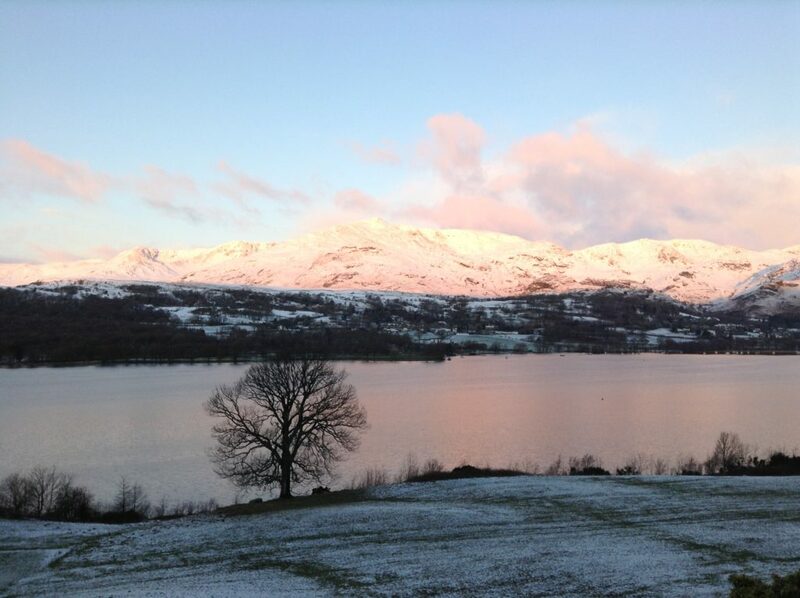 the views over Coniston are magical. Come on in from the cold and celebrate! This entry was posted in Discipleship, Mother's Union, Services, Special Events on January 30, 2019 by angelweb.